The PRP (platelet-rich plasma) is delivered into the scalp, stimulating follicles and improving the number of hairs per follicle, resulting in thicker, healthier hair. Looking for a treatment that will help your skin return to its more youthful, glowing past? 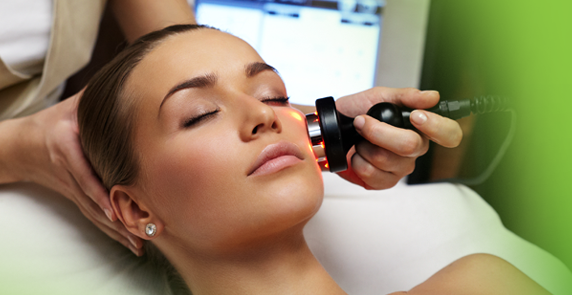 We encourage you to consider an Ultrasound Facial.